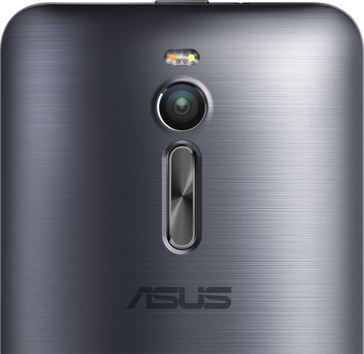 With great performance and a reasonable price tag, the Zenfone 2 enters the US market as one of the most interesting budget smartphones. 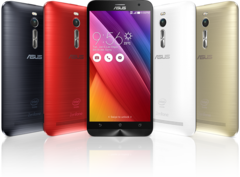 At a special event held in New York, Asus’ CEO, Jonney Shih, announced immediate availability in the United States of the company’s newest smartphone, Zenfone 2. Premiered at CES 2015 in January, the phone has already rolled out to other markets, including Taiwan and Europe. Now, after almost 5 months, it’s hitting USA as well. Asus Zenfone 2 comes in three main flavours. The cheaper one (ZE500CL) is powered by Intel Atom Z2560 processor supported by 2 GB of RAM and offering 16 GB of storage space. It features a 5-inch, 1280x720 display, a 8 MP camera and 2500 mAh battery. 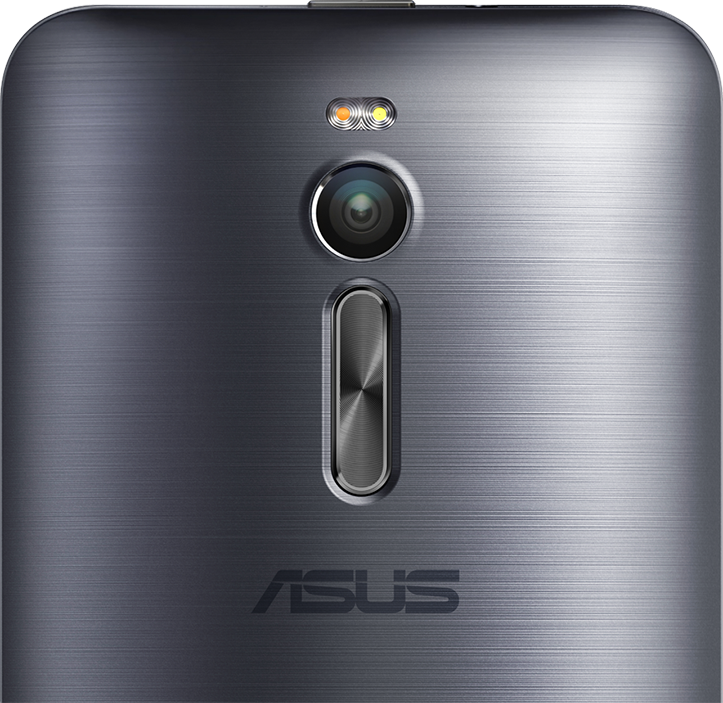 The mid-range version (ZE550ML) is outfitted with Atom Z3560. The memory and storage sizes as well as the screen’s resolution are the same as with the ZE500CL. This model, however, comes with a bigger, 5.5-inch display. 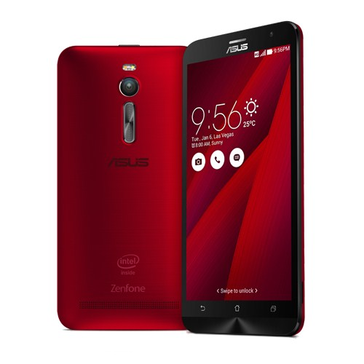 The premium model (ZE551ML) is powered by Atom Z3560 or Atom Z3580. It is available with 2 or 4 GB of RAM and up to 64 GB of storage. The 5.5-inch screen features FullHD resolution. Battery capacity is 3000 mAh. 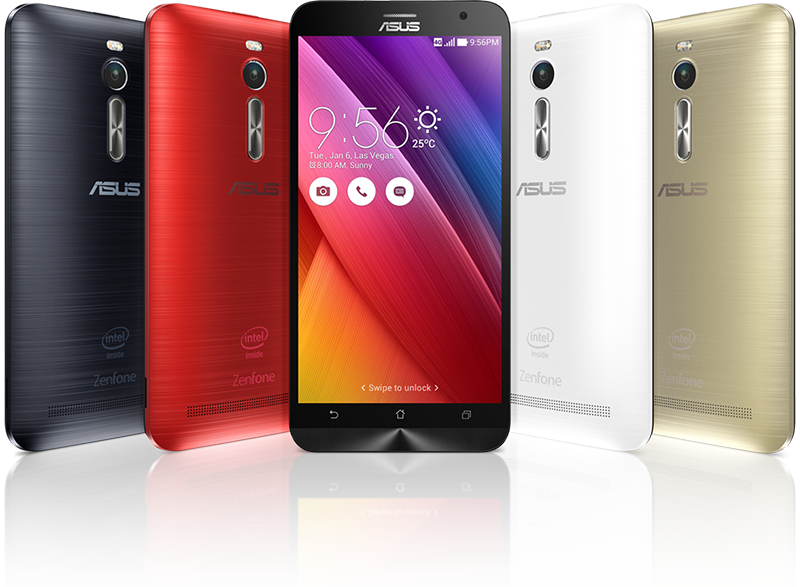 All models share Android 5.0 operating system with Asus’ ZenUI on top. Zenfone 2 is now available through Newegg, Amazon, and several other major retailers at $199.99 for ZE500CL, $249 for ZE550ML and $299 for ZE551ML (prices may vary).